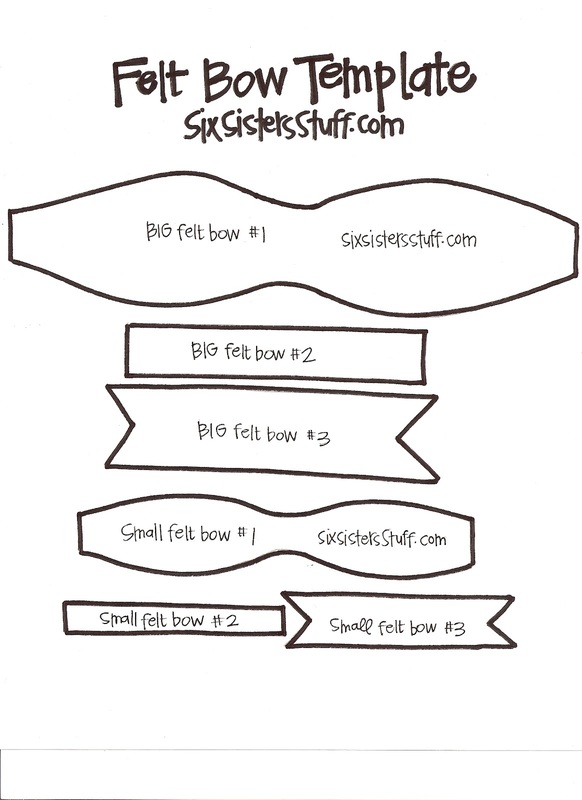 This bow is easy to make, doesn’t take much time, is super cute, and is quite versatile. Think of all the ways one could use this bow: bow tie, sewn onto a stuffed animal, attached to a bobby pin, used with wrapping gifts. 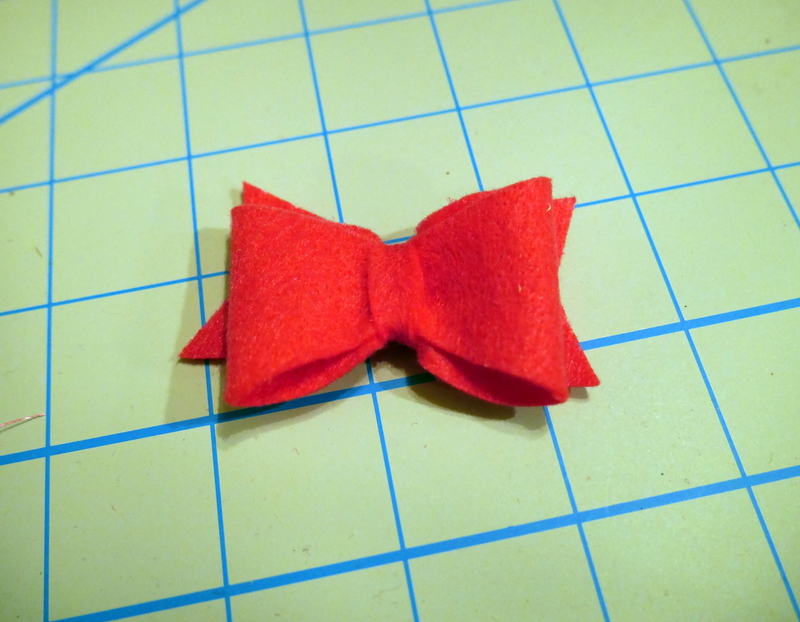 The first time I made this bow was when I sewed a stuffed elephant. The pattern for the bow is from this website, however, it was a hassle for me to print it out because the site wanted me to pay for it (thank you print screen), therefore I have found what appears to be a similar bow pattern here (click here to see that website’s article) that should work just as well. I used felt for my bow because the cotton fabric I had frayed too much, but technically you can use whatever kind of fabric you like best! First, cut out the pieces. I find it easy to pin the pattern to the fabric and cut from there but one could also trace the pattern onto the fabric. 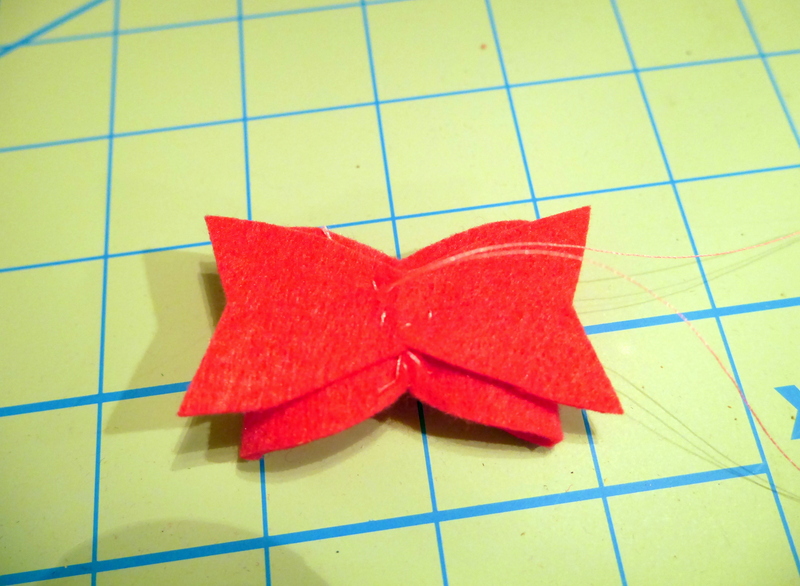 It’s okay if the pieces aren’t perfect, the bow will still come out adorable. Take the largest pattern piece and sew both ends together. Nothing fancy, just a few stitches to make sure the piece won’t come apart. Take the sewn end and sew it to the middle of the pattern (the dotted line in the first pattern I linked to). It’s slowly starting to look like a bow! Take the next largest piece and sew it to the back of the first piece. 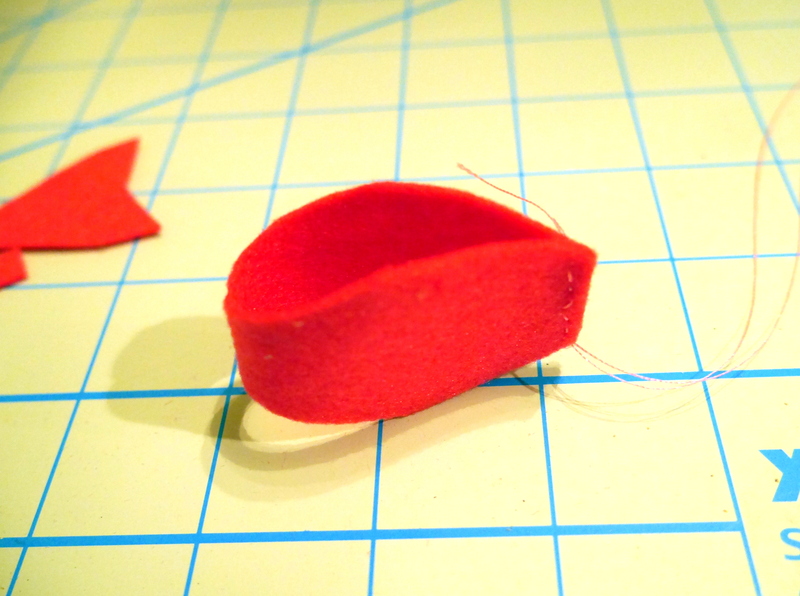 This means you should sew the second piece onto the side of the bow that has the most stitches showing. This should be the side that shows the two sewn ends. 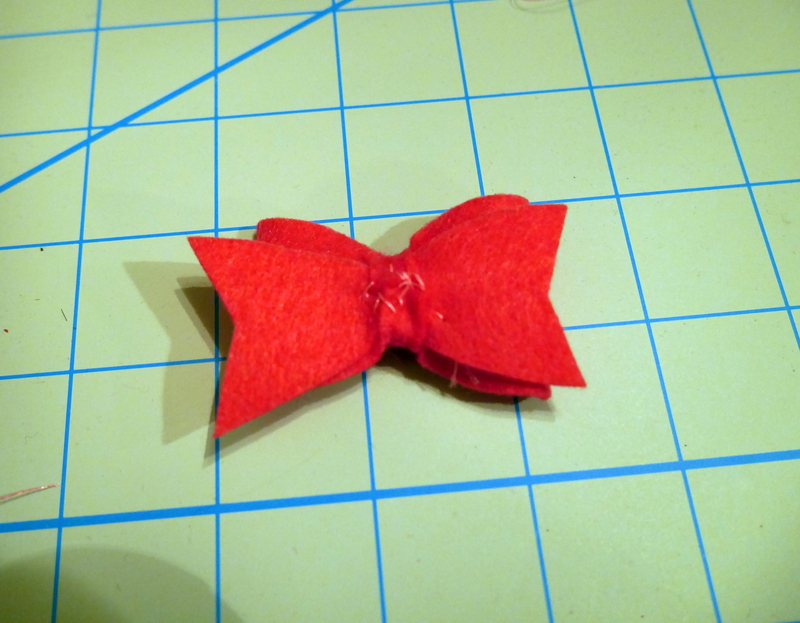 Finally, take the small rectangular piece and wrap it around the middle of the bow. This piece allows one to hide the stitches in the front and to crimp the bow a bit. Sew it to the other pieces of fabric. Again, you should sew it together on the back of the bow, where the most stitches can be seen. And there you have your beautiful new bow! It was pretty simple, right? I enjoy making them and hope you do too! Previous Post Day 271. I’m off to South Korea!